No Lie… This is a great episode of Videogame BANG! In the first segment of the show we are talking about the game that has taken the gaming world by storm: Apex Legends. The Main Event this weekend: Emma Skies is the game master and she is leading the VGB Crew in a family friendly game of BANG! That Tune! 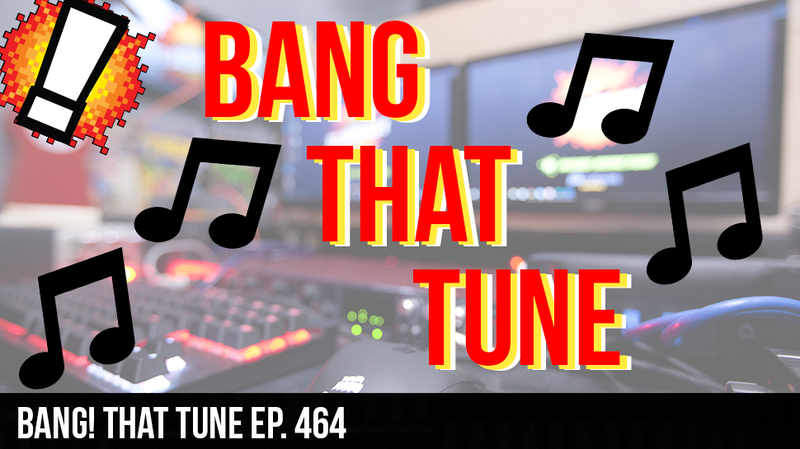 She searched all over the internet to find a perfect balance of video game music to test the boys listening skills as they race to match the music to popular video game franchises through history.